If you’re in need of new casters, wheels, tires, anti-tips, or mounting hardware, look no further. SpinLife carries replacement parts for all wheel assemblies to get your wheelchair up and running as soon as possible. 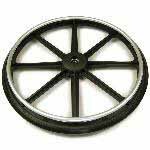 Find replacement anti-tip wheel assemblies for your manual wheelchair here! 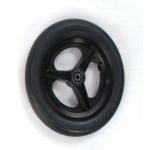 Find replacement caster wheel assemblies for your manual wheelchair here! 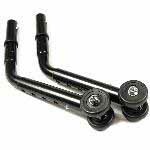 Find replacement rear wheel assemblies for your manual wheelchair here!